KISFF tells you quite frankly – no one needs you in the whole world, except your family. The good news is that no one needs your family either, except you. The films from this block will tell you much of the same, though their approach will be a lot less trite and straightforward. Before leaving for Europe, a young Brasilian student spends the last moments at home with her mother. An atmospheric snapshot, in which a hug and a chat express the mutual love between mother and daughter. A teenager overhears a phone call and inserts himself into the father-son story behind it. As this strange "conversation" develops, two separately wounded lives slowly wind into a double helix of pain, regret, and filial love. 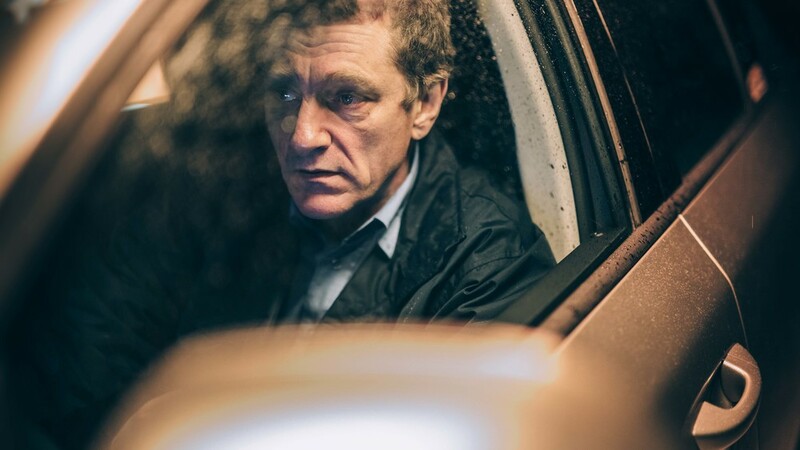 The story of Eikka, a cab driver in his fifties, who has betrayed his family and is losing contact with his teenage daughter Laura. One night, Eikka meets a girl, the same age as his daughter, who claims to have been raped. He gives her a lift home, but can't forget the tragic sad girl.